Growing up as a kid in the ‘80s and early ‘90s, I was obsessed with video games. Starting with the amazing Commodore 64 and eventually getting hooked on the original NES, I spent a lot of time playing them. I missed the golden age of pinball, however. Despite playing the occasional game, it never grabbed me like the others. The issue was struggling with the strategy side of pinball. Success felt random and not in my control, and that sense hasn’t really ever left me. I can master Super Mario Bros. or Castlevania; finding a way to strike the ball and keep it in play is another story. 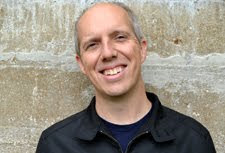 My doubts could slip away thanks to Brett Sullivan’s Special When Lit, which documents the rise and current state of pinball. The headline reminds youngsters like me (relatively speaking) that pinball out grossed the movie industry in the ‘50s and ‘60s. That’s a striking thought when you consider the current landscape. Arcades have become niche locations where consumers with an eye for the past congregate. The issue is that mainstream gamers have moved on to other mediums. Sullivan presents the stars who own the machines and the men who created the addiction. There’s a mix of nostalgia for the past and excitement that a community still exists to enjoy them today. Competitions around the world give those passionate guys (and some girls too) a chance to strut their stuff in front of the best in existence. 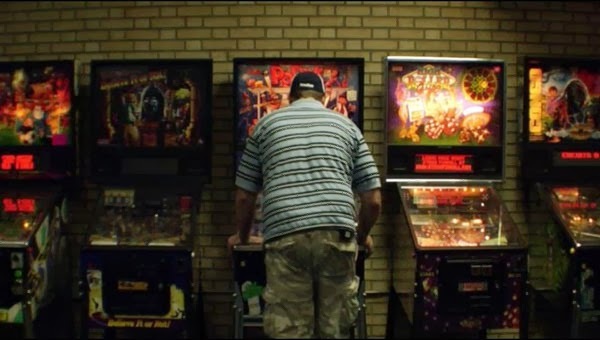 It’s a challenge to encompass the history of pinball, its major figures, and a top-level tournament in a 90-minute movie. Sullivan jumps around and gives a solid overview without delving too far into any specific area. This documentary seems designed to remind skeptics like me that pinball is a lot more complicated. Players essentially dance with the machine and do a lot more than just press the buttons. Watching an expert master a machine can involve complicated leg raises and spasms that look ridiculous. They’re surprisingly effective and have a certain grace to them within the silliness. Despite running through it quickly, there are some interesting discoveries within the film. I didn’t realize that the original pinball machines didn’t even have flippers (they weren’t added until 1947). They’re a far cry from the movie-themed, lavish structures today. It’s also interesting to see the wires that run the show behind the scenes. Those complicated boards do a lot more than we realize to set up the game. Skill is the key factor, but there are still rules that govern every contest. Lyman Sheets is one of the most dominant players, and it’s his strategic mind that gives him the best chance. He’s thinking about the ball’s trajectory and where it’s going next to ensure he’s controlling the machine. A side effect of the Internet age is recognizing that past trends still have many dedicated fans. 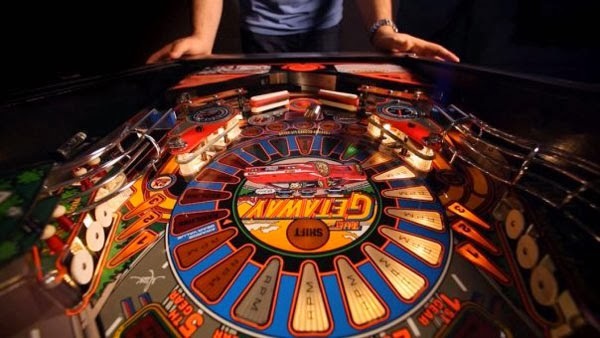 After watching documentaries on scrabble, crosswords, and other passions, it’s not a surprise to see the same mania for pinball. We visit the house of a man who’s filled it with pinball machines, and his glee at getting to play them any time reminds me of a dream from my childhood. Wouldn’t it be great if we could play arcade machines without coins at any time? While that still sounds pretty cool, there’s a sad side to seeing a middle-aged guy who’s so into the games. Despite its presence in communal arcades, pinball is more of a solitary pursuit. It takes countless hours of play to reach the top level. Special When Lit opens strong and has a good forward movement as we fly through the origins of pinball. Sullivan uses inventive tactics to transition between interviews and avoids falling prey to the “talking head” formula. It’s hard to maintain that momentum for a full movie, however. We meet interesting people with a passion for the game, but the freewheeling approach makes it hard to see where it’s going. 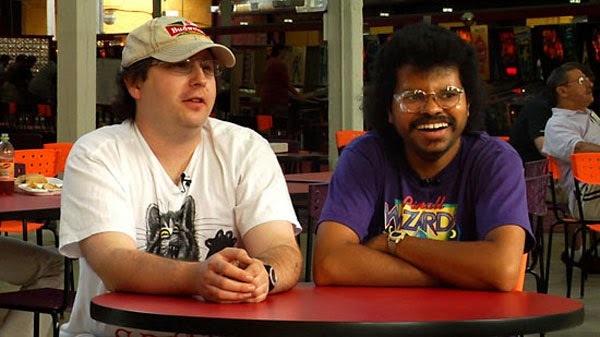 Sullivan has some fun with the “Pingeek”, who sells DVDs on pinball machines and talks like a successful guru. He speaks about wanting to be Elton John from the ‘70s, and the next shot shows him eating a sandwich in a parking lot. That’s all we need to see about his claims of greatness. When the story settles in for the final tournament, we don’t know enough about the participants to get too immersed in what happens. Each of the finalists has his own unique style, and I would have liked to hear from them. Of course, that would have taken away from the historical perspective. It’s a challenge to make all the pieces fit, and Sullivan gives a worthy effort to make it work. The topic and participants are interesting, but a bit more cohesiveness would have packed an even greater punch. Next time, I’ll go behind the scenes and learn about Indie Game: The Movie. 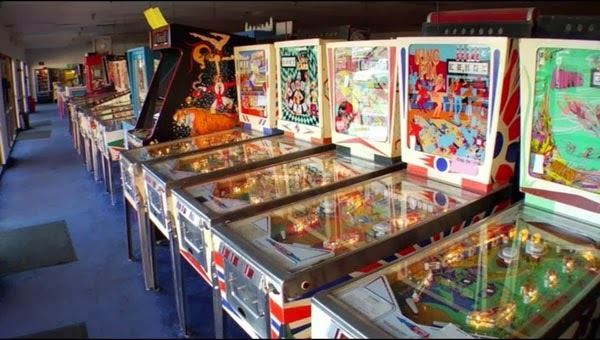 I'm a casual fan of pinball, I enjoy playing and I've worked on a few of them during my time working at arcades. Hadn't heard about this movie before, but it looks interesting. Given what you know about pinball, I think you'd enjoy it. It's a fun movie, though it is kind of all over the map. I didn't mind seeing the geeky guys, and I agree that there were some odd ones. You hit on the part that made it slightly less fun. It felt all over the map after a strong start; I did like it overall, though.